Located in the historic Bellgrade Plantation, circa 1732, this enchanting location in Midlothian is rumored to still host residents of centuries past. Beginning as a family farm house, during the Civil War, it was used as General A.P. Hill’s headquarters and a hospital for soldiers from the Confederacy. 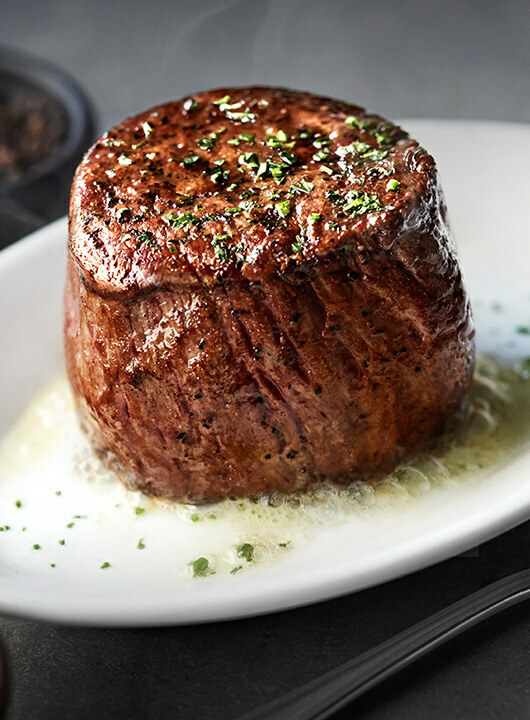 Today, the richly appointed Ruth’s Chris Steak House in Bellgrade Plantation is the perfect location for a romantic dinner, business meeting, family celebration, private party or just a drink at the bar. Come enjoy an unparalleled dining experience in a beautiful and historic setting. Take a tour of Ruth’s Chris Richmond before you dine. What the food community and fans are saying about us. Valet service (complimentary valet on Friday & Saturday.) and complimentary self-parking available. For the dining pleasure of all guests, our dress code is casual, yet proper. We ask you to kindly remove your hat when entering the restaurant. Thank you for not wearing the following: sweat pants, sweat shirts, athletic wear, tank tops, torn or distressed clothing, clothing with offensive graphics or language, cut-off shorts, midriff-baring outfits or exposed undergarments.